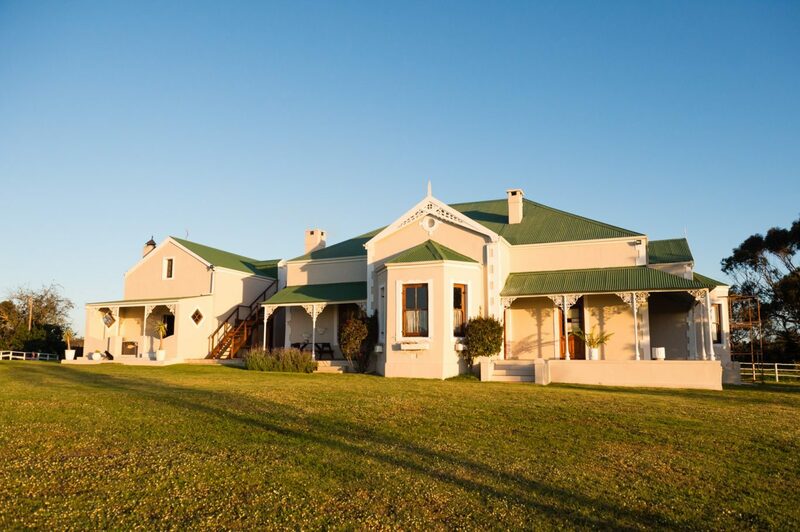 Delarey Guestfarm with its spectacular view all the way to Table Mountain is situated on the R315 off the West Coast Road and 5km from Yzerfontein, a picturesque seaside village. 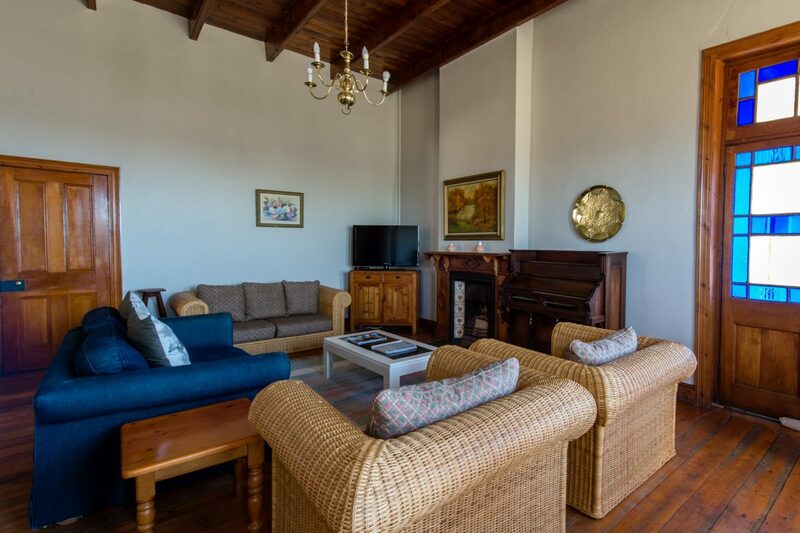 Delarey Guestfarm is located in the heart of the West Coast Flower Region and the ultimate place to spend time enjoying the gentle pleasures of life such as long walks along farm roads, cycling, photography and fishing. Its central location on the West Coast offers a variety of attractions from flower viewing to wine tasting at places like Groote Post. 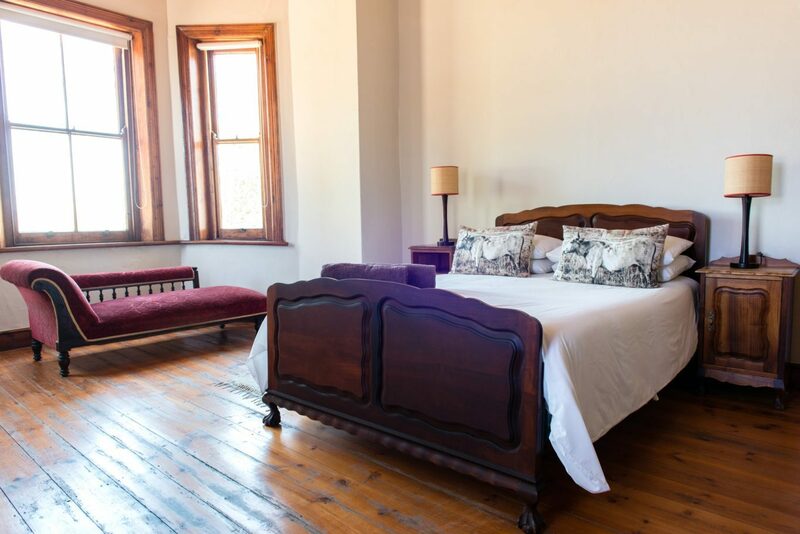 The Victorian Farmhouse on Delarey features spacious rooms, a deep wrap-around veranda and original Oregon fixtures. 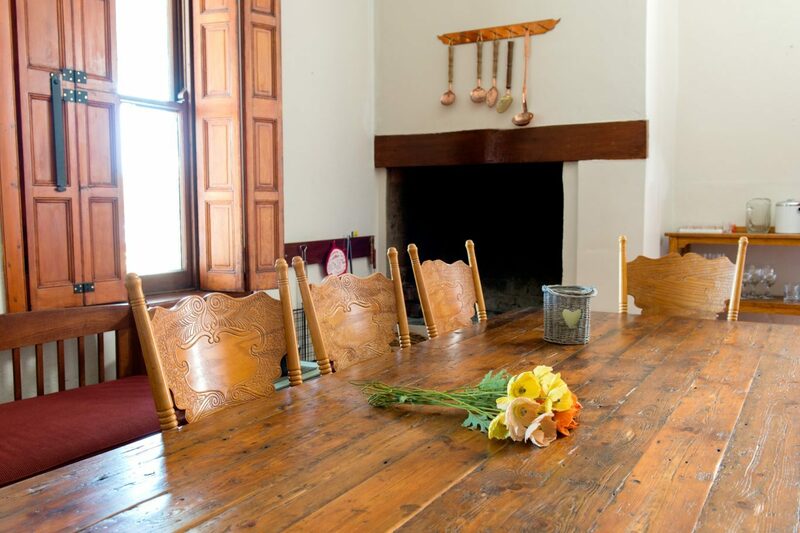 The Homestead can accommodate up to 10 guests and comprises of four bedrooms, two bathrooms, a farm kitchen, dining and lounge area. 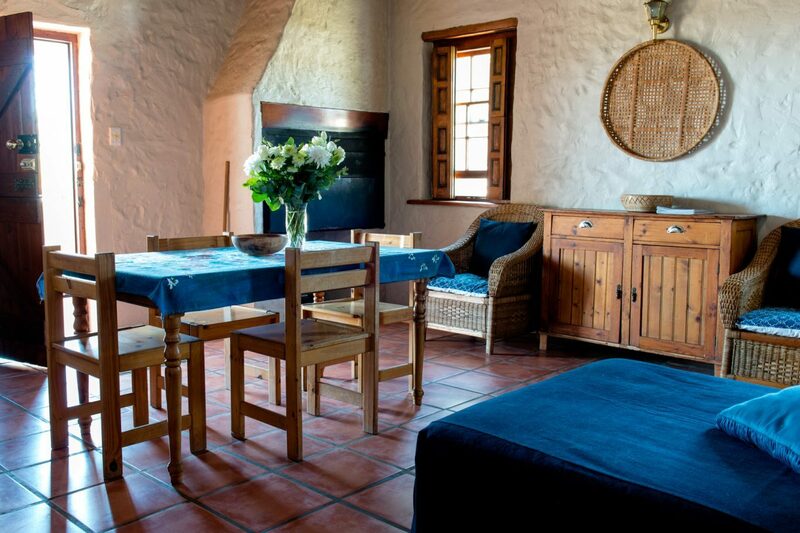 In addition, there is a Garden Cottage that can accommodate up to four guests. 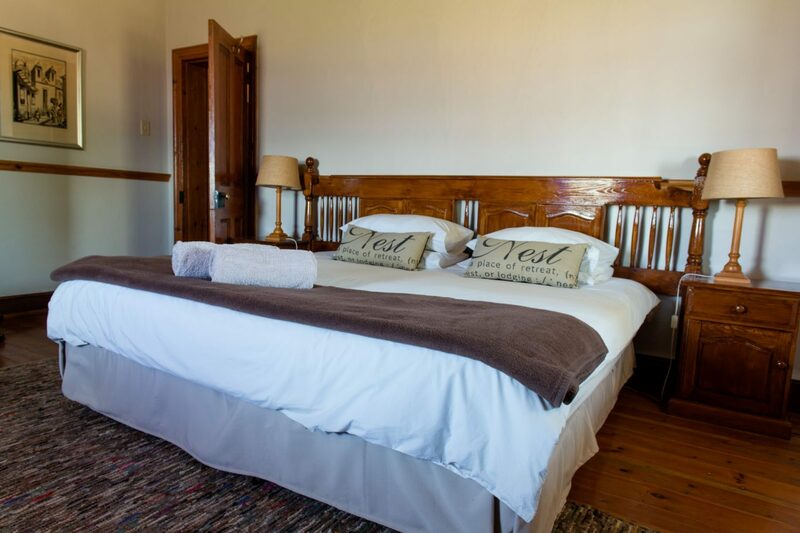 The Homestead and Garden Cottage is fully equipped for self-catering. 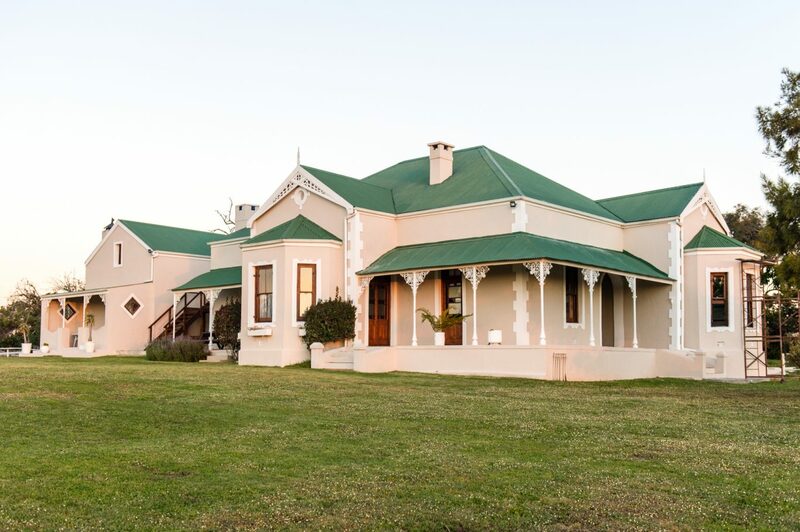 Delarey Guestfarm Venue is well-suited for small or medium weddings, corporate functions and birthday celebrations. The current venue can comfortably accommodate up to 60 people. 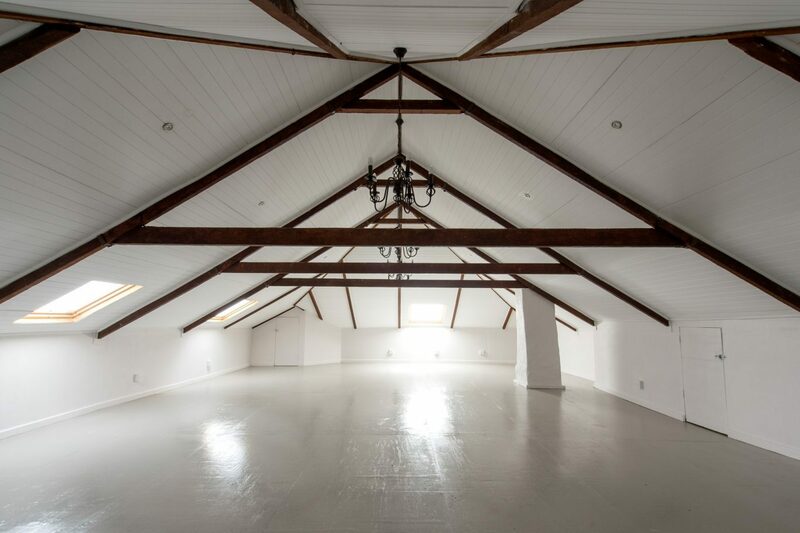 The proprietor is currently converting the old farmshed into a rustic venue and should accommodate up to 120 people. Yzerfontein is a small harbour town/ coastal fishing village about 80km north of Cape Town and one of the West Coast’s most precious jewels and boasts the longest uninterrupted sandy beach on the South African coastline from the main beach of the town to Postberg. The history of Dutch settlement began in 1732 when Cornelius Heufke got permission to graze his livestock on a farm that was then called Eijzerfontein (the name deriving from the iron deposits in the drinking water). 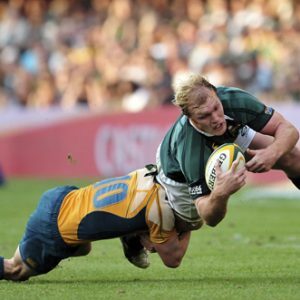 By 1915 it was owned by Nicolas Pienaar. 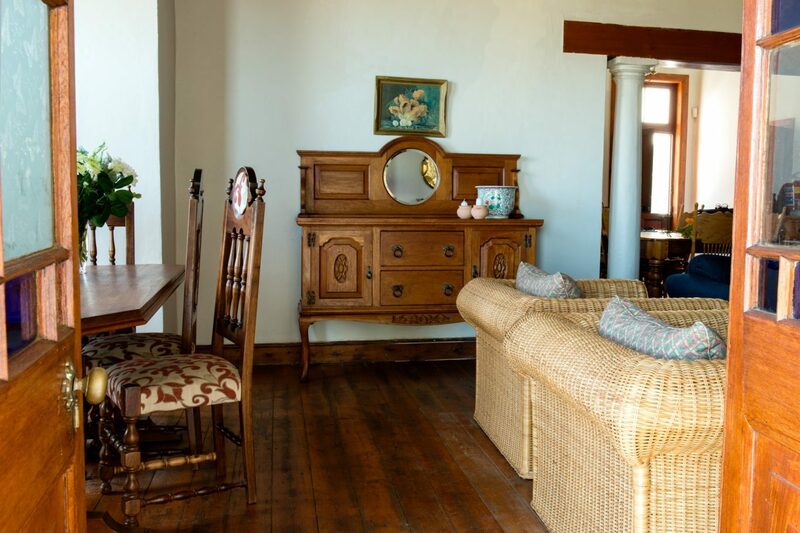 In 1937 Pienaar kept one piece of his farm and sold off the rest to other families and to Yzerfontein Seaside Estates. It was declared a village in 1937. 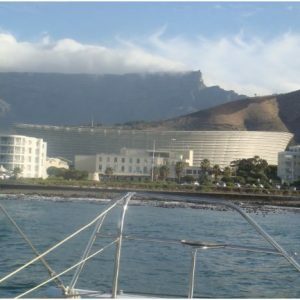 Natural attractions here include the Bokbaaivygie flower trail and the Schaapeiland Trail along the coast. On this trail many indigenous bird species may be encountered, one of the most important being the small black Oyster Catcher which is on the Cites Red Data List of endangered species. Delarey Guestfarm is situated within close proximity of Darling, !Khwa ttu San Culture and Education Centre, West Coast National Park and the West Coast Fossil Park. Khwa ttu San Cultural and Educational Centre on the main West Coast Road offers a captivating insight into the heritage and contemporary life of the San. Delarey is situated 20km from Darling where the Darling Wildflower Show is held every third weekend in September. 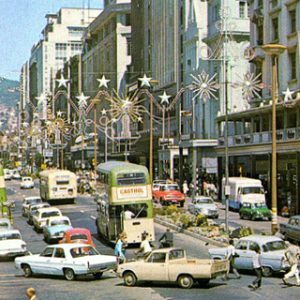 Darling is also home to renowned Tannie Evita Bezuidenhout and the quirky theatre complex, Evita se Perron. Groote Post is a historic 18th-century farm where the unique aspects and cool climatic conditions of the Darling Hills yield superlative grapes and excellent wines. There are several private nature reserves in the immediate area that offer a range of 4X4 trails, hiking trails, game and nature trails and excellent birdwatching.